What will this new year reveal? Being true to yourself allows joy and prosperity to find you everywhere you go—and possibly fame, if you choose. Mercury and Venus join Mars to make group events successful. Finally, you have a little detachment to soothe your fiery ram’s horns. Keep pulling out of sticky situations; watch and smile, then be free to go on your way. You’re more likely to be soothed than stressed as this new year begins. Someone who just couldn’t see things your way no longer has a hold on you. 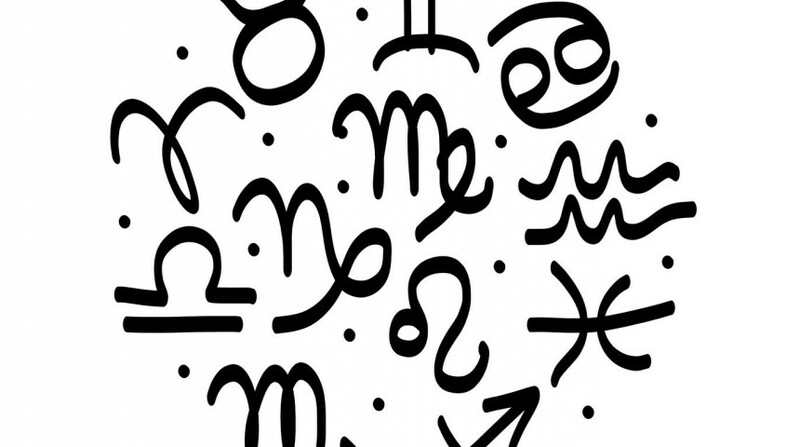 Venus and Mercury transit to your career sector, and the money begins to flow. Mars, already there, boosts your energy levels. Enjoy the fruits of your labor. Expect something spicy when it comes to romance. It’s the new year. Would you rather go for a walk to breathe in the crisp air, or put the pillow over your head and go back to sleep? Whichever you choose, this is a winning week for you. There’s breathing space with a sense of freedom. You’re able to do more of what you want, and less of what you feel you must just because no one else will. Romance can be a bright flame. It’s the new year, and that certainly hasn’t escaped your notice. The old is ready to go unless it’s a special treasure you keep close to your heart. The new is exciting, enticing and tempting you. So much has changed, and so much hasn’t. What was real at the core of things is still the heat and light that keeps you going. Expect a relationship to soothe, comfort and heal. It’s the new year. No one has more courage than do you, Leo. You act for others’ best interests even when there’s no guarantee of the outcome. Jupiter and Juno are still backing you up, but take precautions nevertheless. Money matters may be a direct result of the path you take. They could increase with careful maintenance. Romance may turn to commitment. Not everything with a shiny surface is going to have the depth you require, nor is something dull and matte necessarily soul-satisfying. Someone may ask you to try your sleight of hand to see how far you can push the reality sector right now. This new year is all about being the magician in your circle. 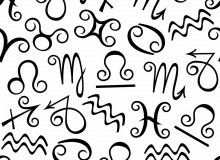 Venus, Mars and Mercury are betting on your finesse as you’re a star at work. 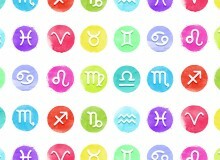 You, dear Libra, are the master of balance, diplomacy and negotiation. This new year expands your skills even further. You’ll be in a stronger fiscal position than you have been for a while. Part of it comes from believing in yourself, and the rest from new perspectives. Each challenge becomes something fun to hone your abilities—and that, of course, is why you’ll succeed. It’s the new year and you may be perfectly thrilled about it: Out with the old, in with the new. Unknown to most, you’ve been working on creating such an amazing life that some would think it’s magic. Sure, some of the chutes and ladders may have left you in the forest of no return—but you’re back and renewed, and this week is only the beginning. This new year is all about mixing with the crowds who value the real you. There are those whom you love dearly, but the Archer has a tendency to be ahead of the curve. You may decide to leave your lovely meadow and gallop towards an important and necessary dream. You’re likely to have a new home or relationship in mind. Money matters strengthen greatly, and soon. Simply said, you’re in charge and you can do what you want. You may not feel that way, but in fact, this new year heralds the beginning of the end of Pluto-Uranus squares with your sign in high def—meaning there will still be tests and an arc of energy (another Pluto-Uranus square in March). But by now, you can pretty much call your own shots. Your inner calm will be catching. Mars in your sign cuts through red tape as this new year begins. You’ve made peace with the outer world and have developed your own philosophies for life. Venus and Mercury enter Aquarius this week. You can write your own ticket, be heard and have others appreciate what you’re doing for them—for if not, you can do it for yourself and have all the fun. The new year begins with beautiful thoughts from your astrological angels. You’re in good hands as Saturn moves to a steadying position to offer juicy choices and progress. There may be things you can’t keep, but the good news is, if so, you’ll be ok with it. You’re more a part of where you put your focus, your life is lighting up and pressures are lifting. Enjoy your day.